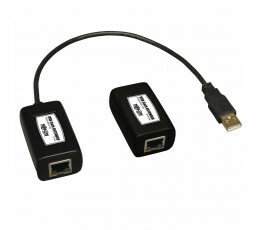 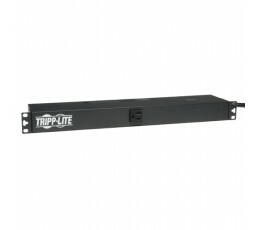 Tripp Lite's USB 1.1 over Cat5 Extender Kit allows you to connect your computer to a USB 1.1 periphe..
Tripp Lite’s Hot-swap PDU systems enable live-replacement of standard UPS systems for maintenance wi..
Tripp Lite Switched ATS / Auto Transfer Switch provides a redundant power option for single-corded n..
Tripp Lite Metered PDU / Power Distribution Units offer real-time local reporting of load level in a..
Tripp Lite 1.4kW Single-Phase Metered PDU, 120V Outlets (16 5-15R), 5-15P, 15ft Cord, 0U Vertical, 51.5 in. 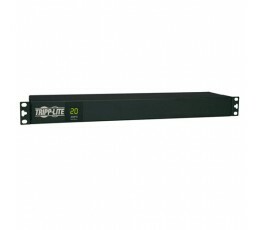 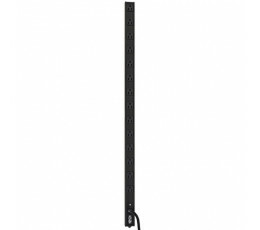 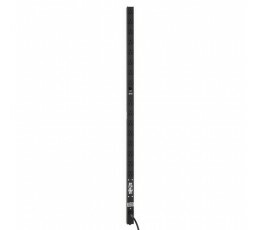 Tripp Lite single phase Metered PDU / Power Distribution Units offer real-time local reporting of lo..
Tripp Lite's PDU1215 1.8kW 15A Single-Phase Basic Power Distribution Unit (PDU) is a dependable, spa.. 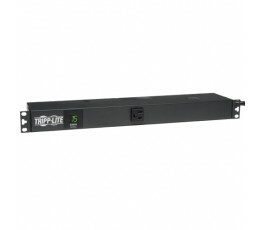 Whether you’re at home or in the office, Tripp Lite’s U280-010-ST 10-Port USB Charging Station provi..
Tripp Lite introduces it's new OM3 Laser-Optimized Multimode Fiber (LOMMF) Aqua cables, for use with.. 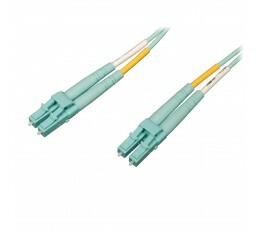 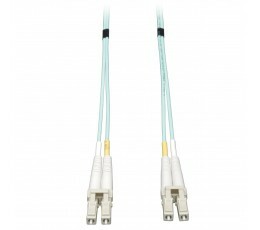 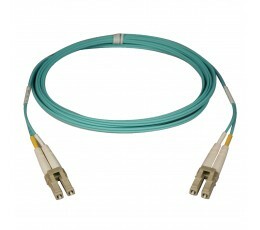 Batteries not Required to Operate Tripp Lite introduces it's new OM3 Laser-Optimized Multimode Fiber..
Tripp Lite introduces it's new OM3 Laser-Optimized Multimode Fiber (LOMMF) "Aqua" cables for use wit..
Tripp Lite introduces it's new OM3 Laser-Optimized Multimode Fiber (LOMMF) "Aqua" cables, for use wi..
Tripp Lite introduces it's new OM4 Laser-Optimized Multimode Fiber (LOMMF) "Aqua" cables, for use wi..